Are you looking for good ideas for your wedding? Or even for some freebies, such as clipart, fonts and lovely, printable lables? 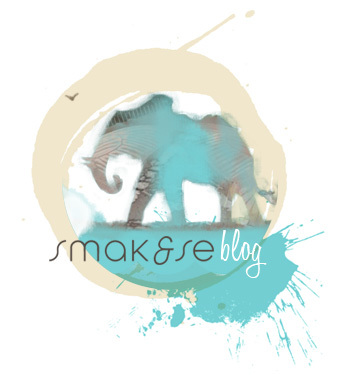 I would take a look at this blog: iDiY. I love the design of the invites. I just had to download the gorgeous font Carpenter. You can do it too – at Fonts101! 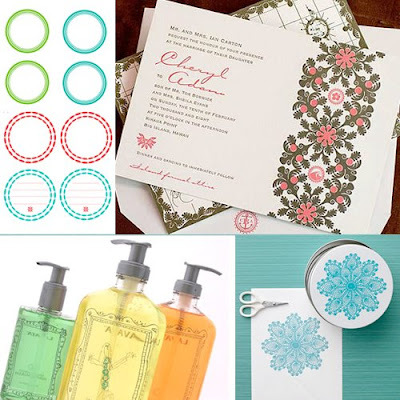 And I like this Free Doily Clipart, and I would also like to try the idea about customizing my own soap. Happy!